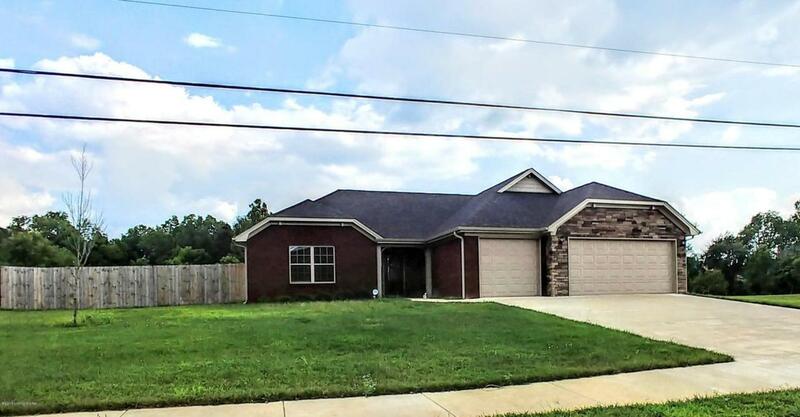 This huge ranch has a large open floor plan with plenty of daylight that that shines in throughout. This beautiful home offers three bedrooms with a possible fourth. A large master bedroom and bath suite that you will fall in love with. This home has a formal dining room, living room, huge great room and a fabulous kitchen with double sided island for entertaining. Take the guest out onto the deck and enjoy your yard with your privacy fence. All this sits on a 1+ acre lot in Vineland Park.